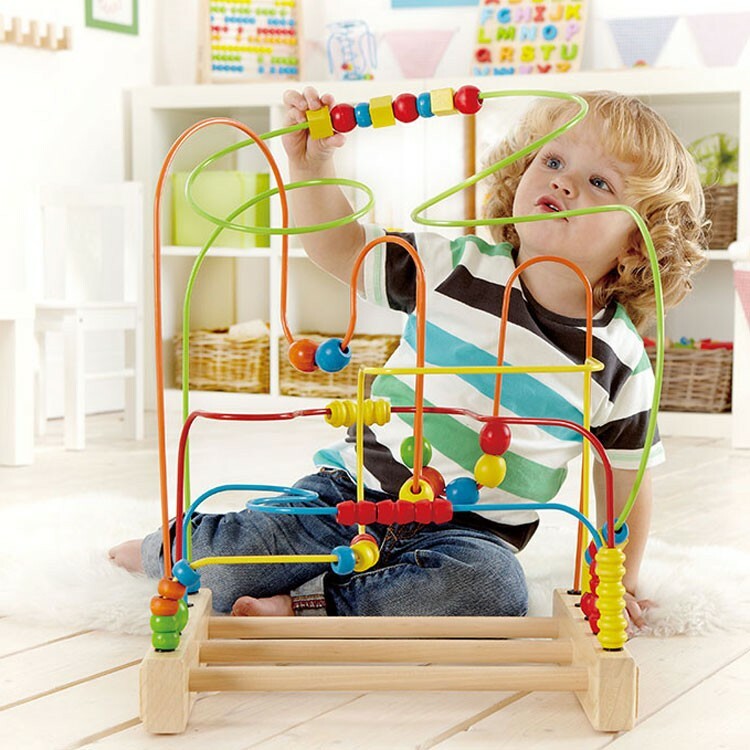 This popular classic toddler bead maze provides the ideal opportunity for exploring three dimensions. 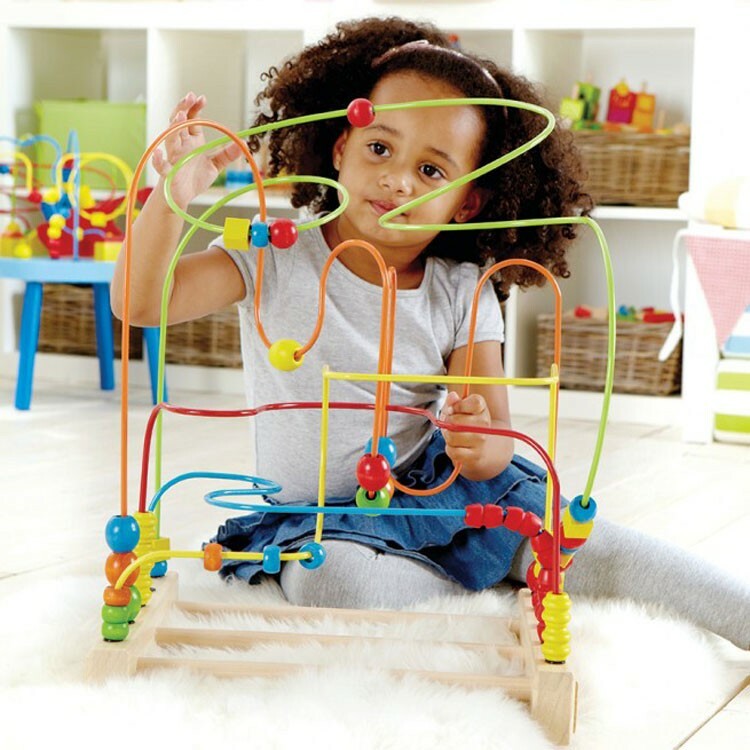 This popular classic toddler bead maze provides the ideal opportunity for exploring three dimensions. 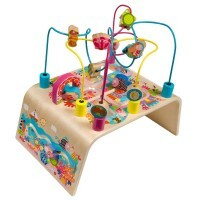 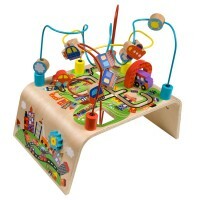 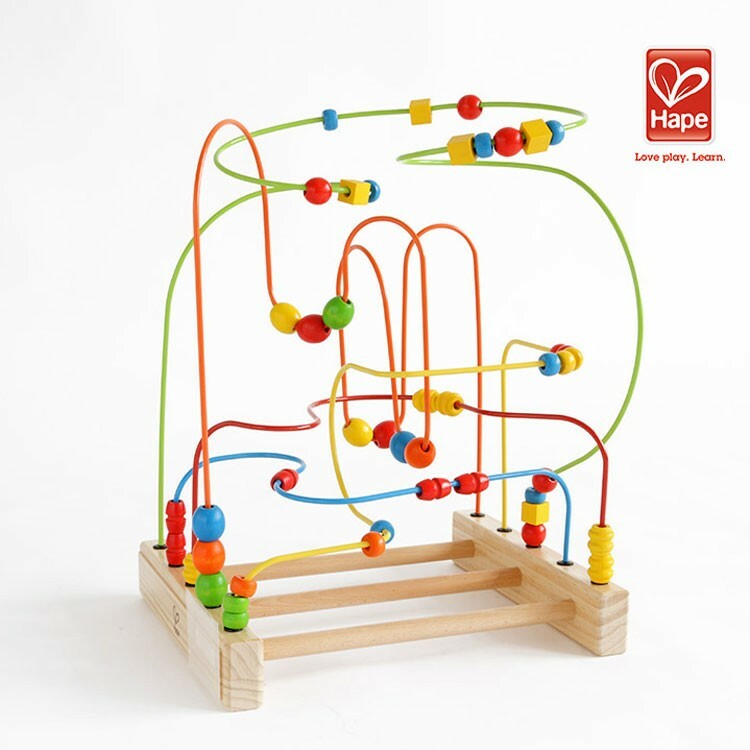 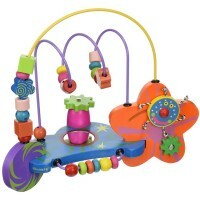 Original Supermaze Bead Maze is the first toy made by HaPe, as well as one of the best selling activity centers. 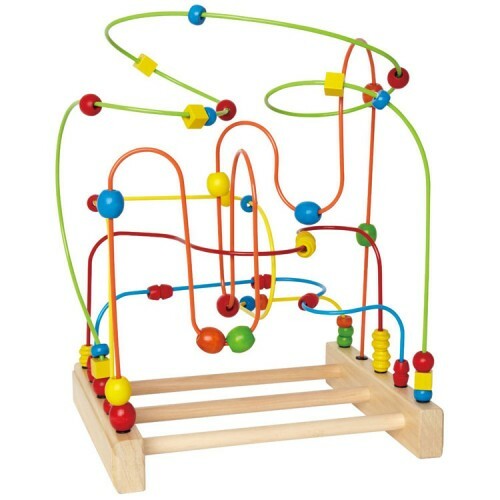 This large bead maze was created over 25 years ago and has provided enjoyment for toddlers ever sense. 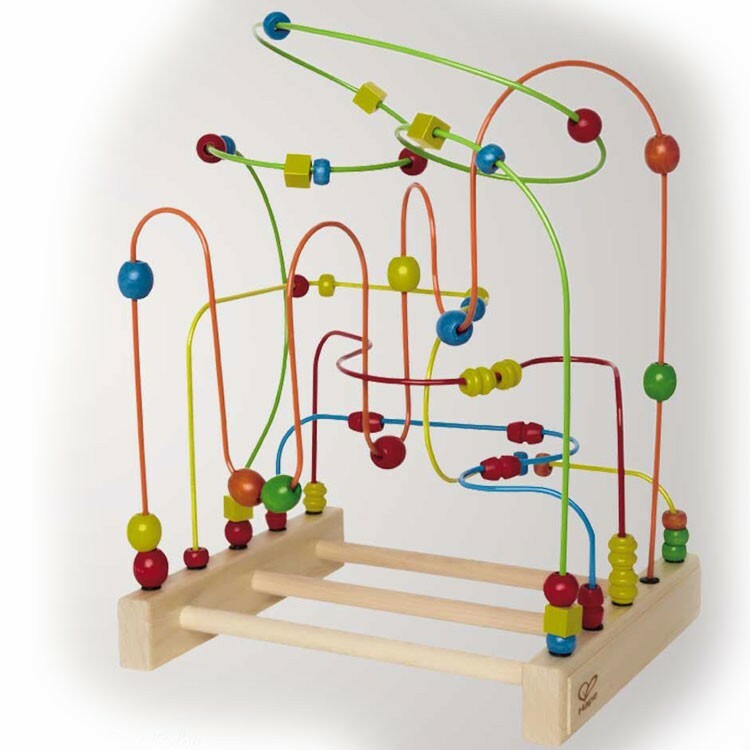 Moving the beads along the maze allows children to develop hand eye coordination and color recognition, having fun working with others or by themselves. 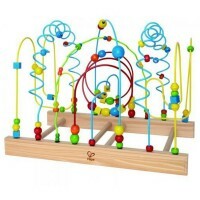 Perfect for home, waiting room, or daycare environments. 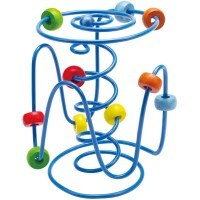 Playing with the Original Supermaze Bead Maze provides excellent educational value. 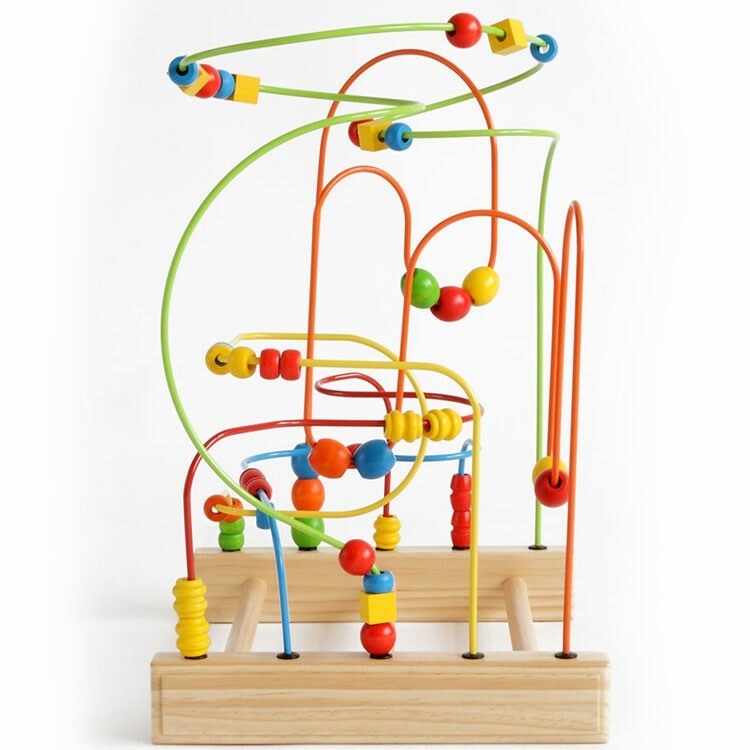 This classic beads rollercoaster offers multiple manipulative activities to keep the toddlers busy at home, in a daycare center or in doctor's waiting room. 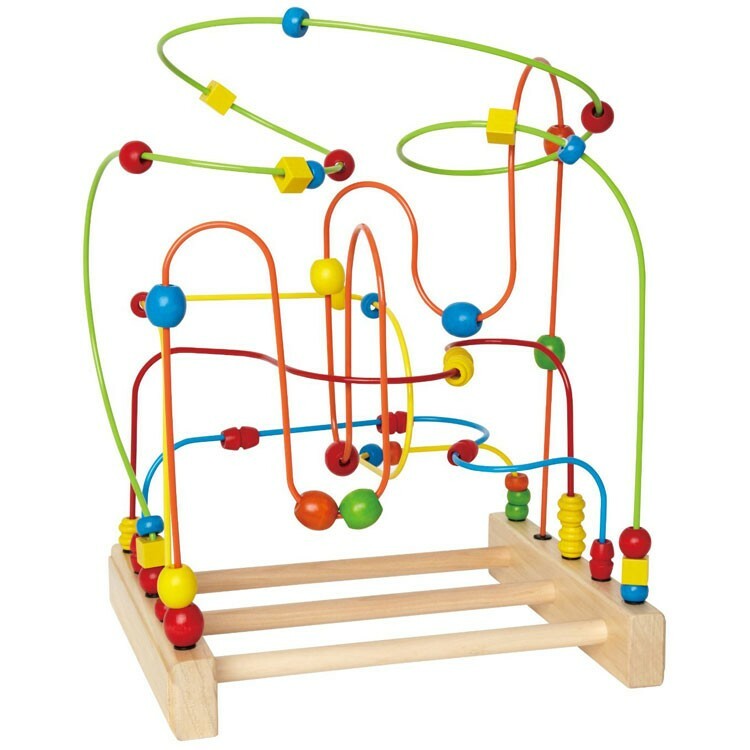 Dimensions of package 12.44" x 16.22" x 19.69"
Write your own review of Original Supermaze Bead Maze. 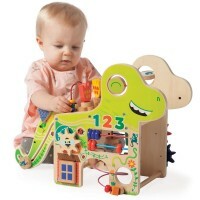 Rating: 5 Christmas gift by Terry My 2 yr old grandson loves this present!